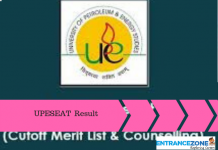 Firstly, University of Petroleum and Energy Studies (UPES) is one of the best universities for engineering in the fields of Petroleum and Energy Studies. 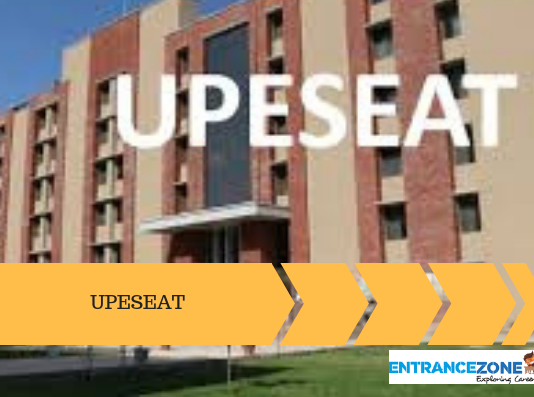 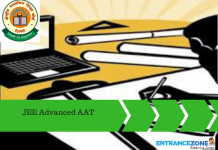 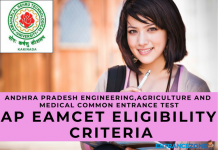 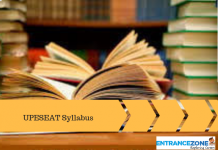 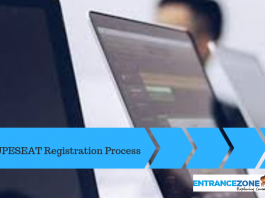 Also, every year, the university conducts UPES Engineering Aptitude Test (UPESEAT) for offering admissions to the candidates. 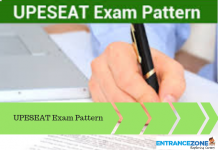 In the year 2017, the examination held in the month of May 2017. 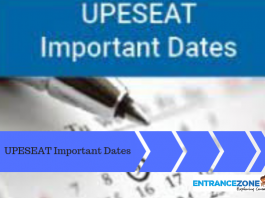 Similarly, in the year 2018, the examination may take place in the month of May 2018. 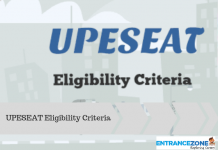 The candidates need to apply for the examination through online mode on the official website. 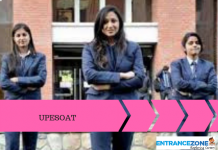 The university will issue admit cards to the candidates. 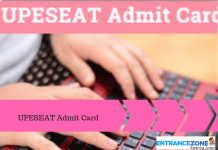 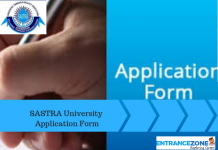 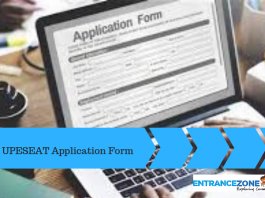 Admit cards will contain the information related to the candidate and the examination. 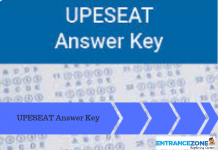 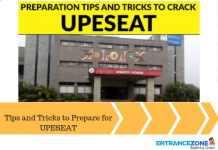 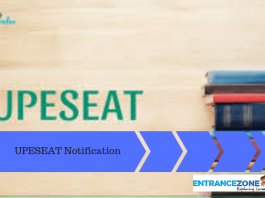 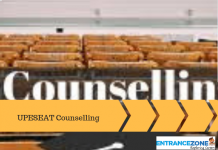 Through the counseling of UPESEAT, the aspirants will get the seats of their choice, provided the seats are available in the same. 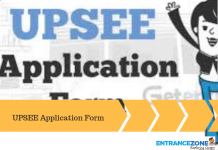 The candidates who are willing to take admission in the UPES University should read the articles written below for more information.